India's ONGC Videsh is reported to have made a 2.5 billion dollar offer for a controlling stake in UK registered, Russian focussed Imperial energy. The independent oil producer operates in Siberia with reserves of 450 million barrels of oil according to Russian approved figures. India’s Hindustan times reported that ONGC is ready to pay 1290 UK pence per share for Imperial Energy and added that it may raise the offer to 1500 pence. 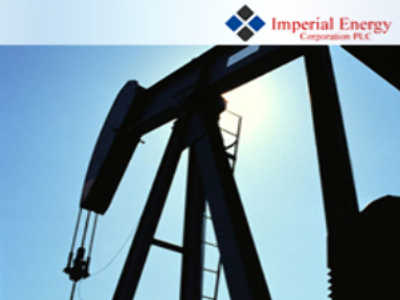 Imperial Energy has confirmed in a statement on July 15 that it is in discussion with an unnamed party about a possible cash offer at 1290 pence per share. The reports come amidst speculation that Chinese oil major Sinopec is also looking at Imperial. Imperial shares were up more than 5% on London Stock Exchange, on the reports.